Italian Negroamaro Worth a Try If You Like Italian! I just love trying something new. 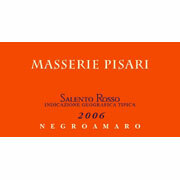 This past week I picked up a bottle of Masserie Pisari 2007 Negroamaro from Italy. It caught my eye, in part, because International Wine Cellar’s Stephen Tanzer gave it 91 points. I was looking for an Italian wine and thought, why not? The wine didn’t disappoint. Negroamaro is grown in the Puglia region of Italy, or for most of us think of it as the heel in the boot of Italy. There is a really strong berry component to this wine and a certain freshness. The grapes are largely from old vine vineyards. It’s spicy and has a certain pungency that I really, really liked. There was enough tannin structure to keep the wine from being called fruity. I really loved this bottle of wine and will by more. I picked this one up for $13.99 at Cork & Cracker in Indianapolis. 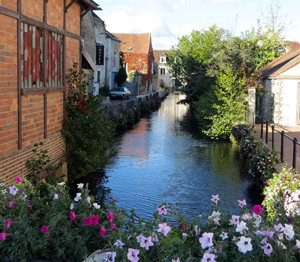 You can find the wine online for slightly less. This was one great food wine!